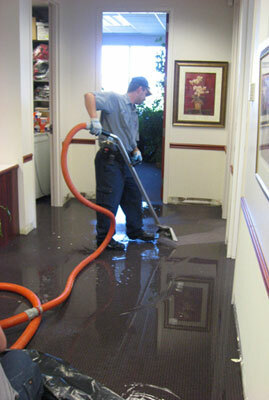 We at DH Complete Cleaning understand the seriousness of fire, flood or sewage damage and the devastating effect they can cause by disrupting your business or home. 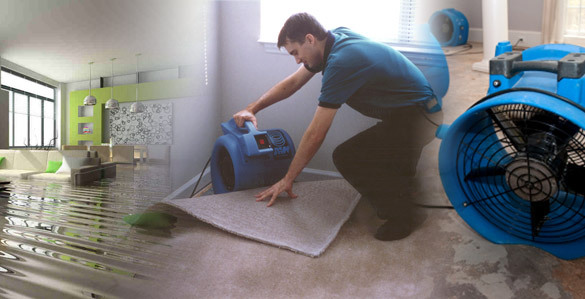 Cleanup following a fire or flood is a difficult task and requires specialist knowledge, techniques and products to appropriately restore items to a pre-loss condition without causing further damage. Available 7 days a week, we can help to restore business structures back to their pre-loss condition. By using state-of-the-art technology, we focus on restoring, not replacing, which significantly reduces the time it takes to have your business running smoothly again. For properties affected by this damage, we clear away the damaged furnishings in addition to cleaning internally and externally.